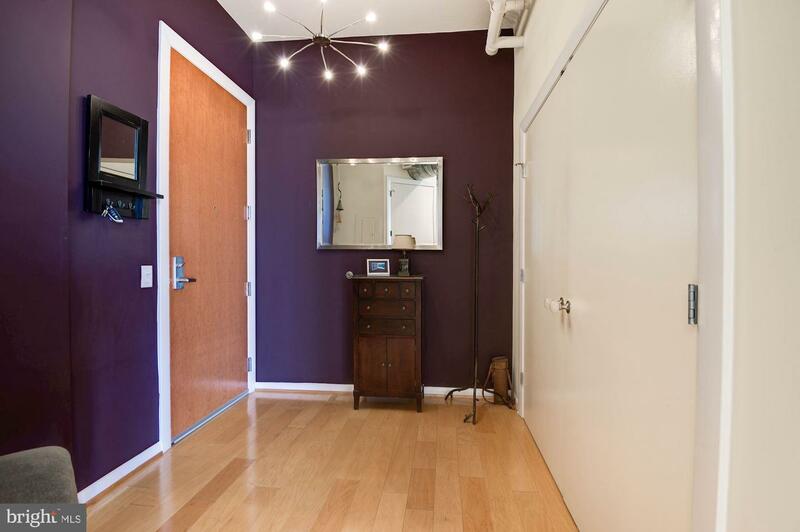 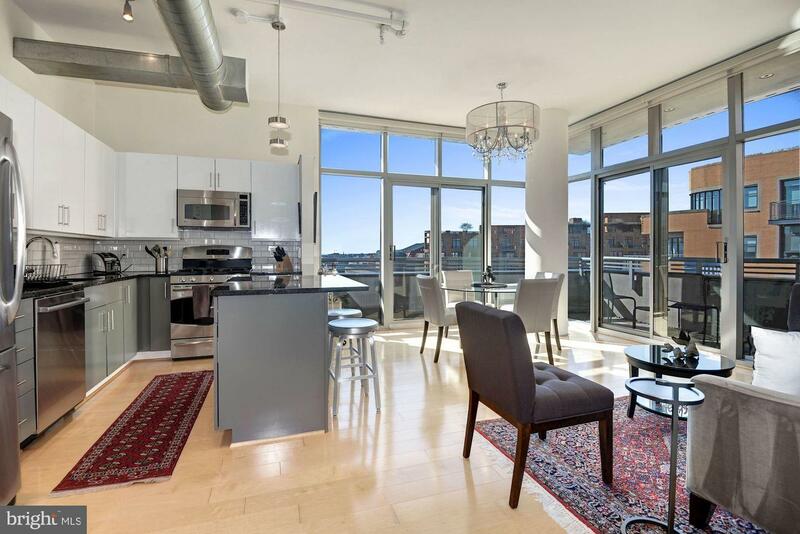 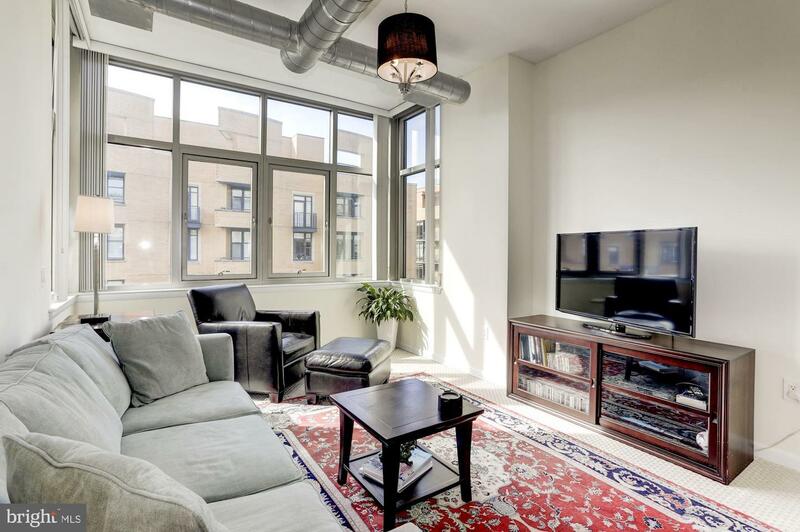 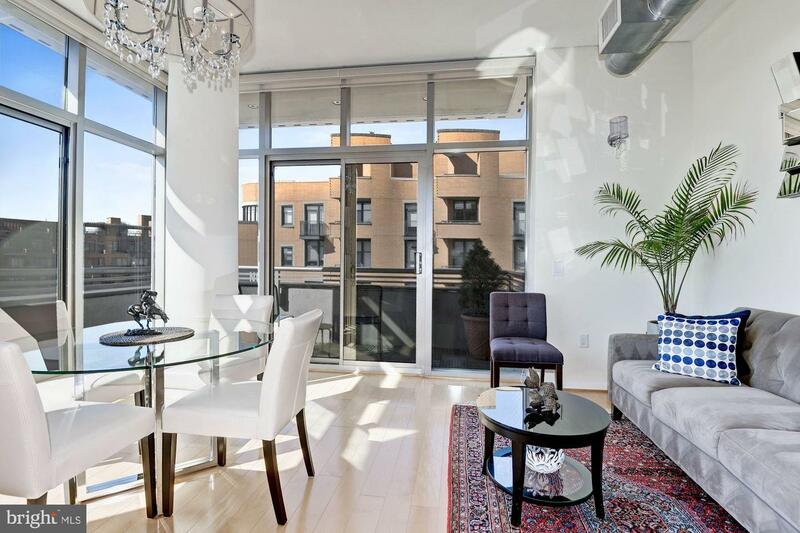 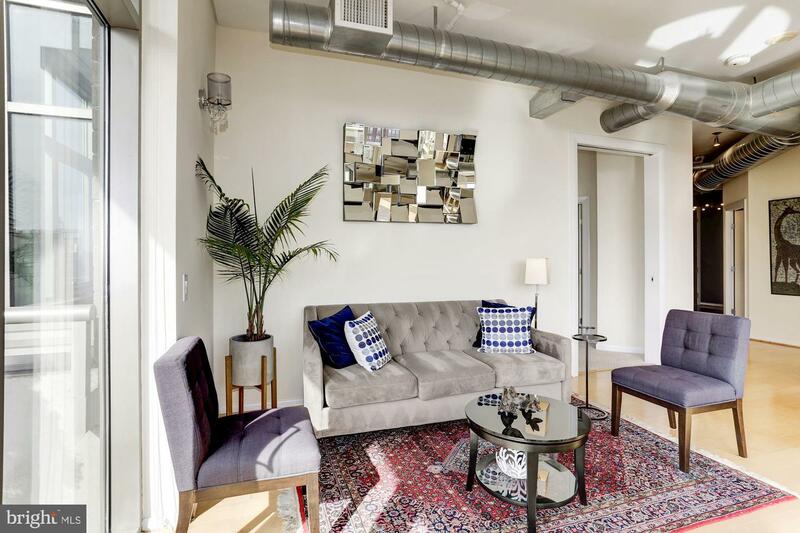 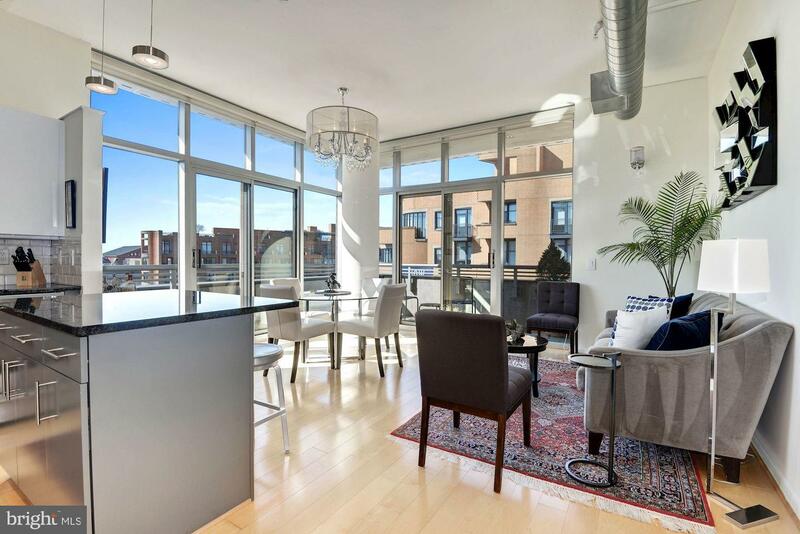 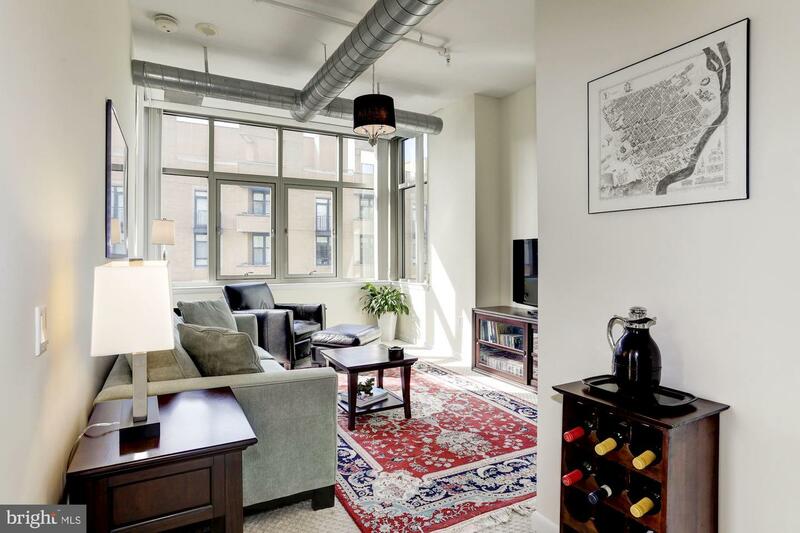 Welcome home to this light-filled corner unit with a sunny southern exposure and expansive views at Madrigal Lofts. 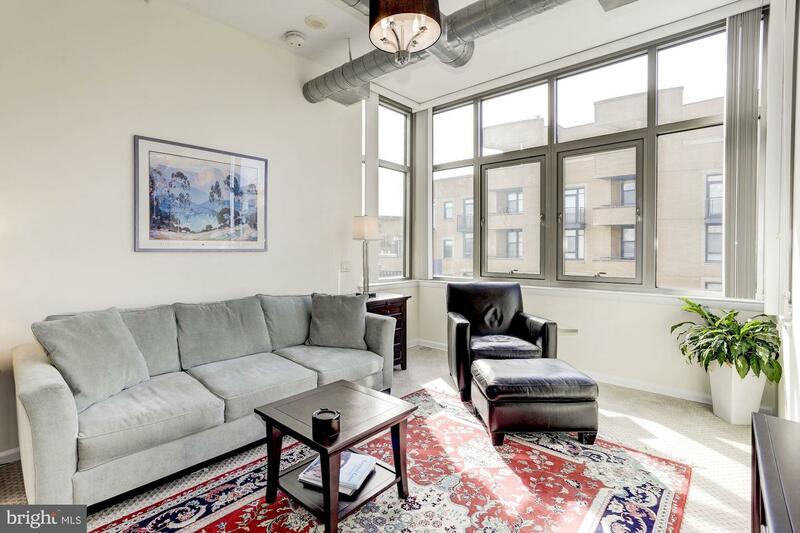 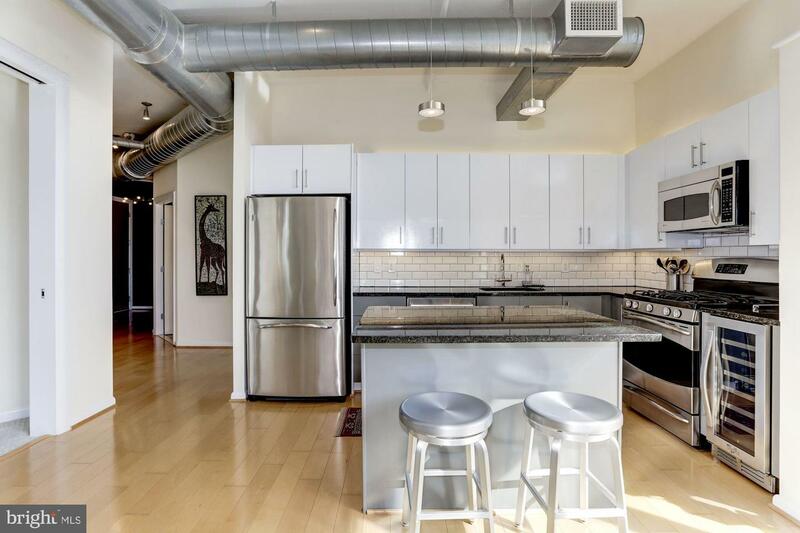 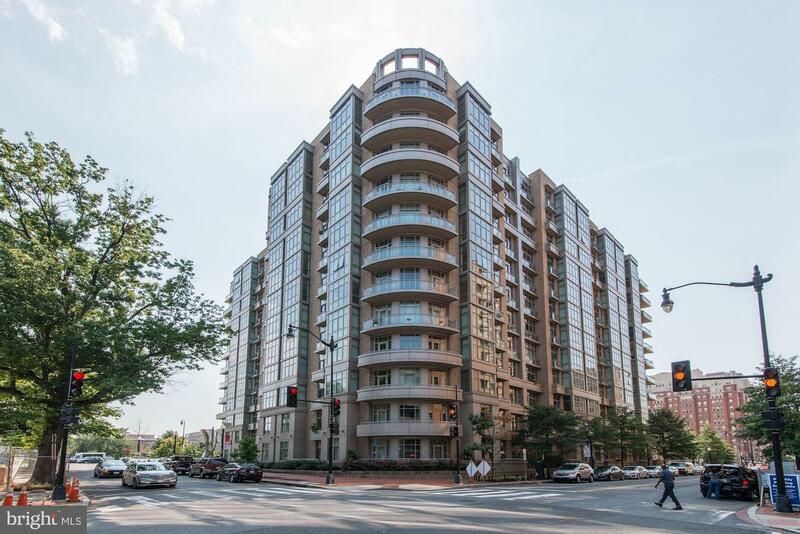 This spacious two bedrooom/two bathroom condo features high ceilings and wood floors that flow through the main living space. 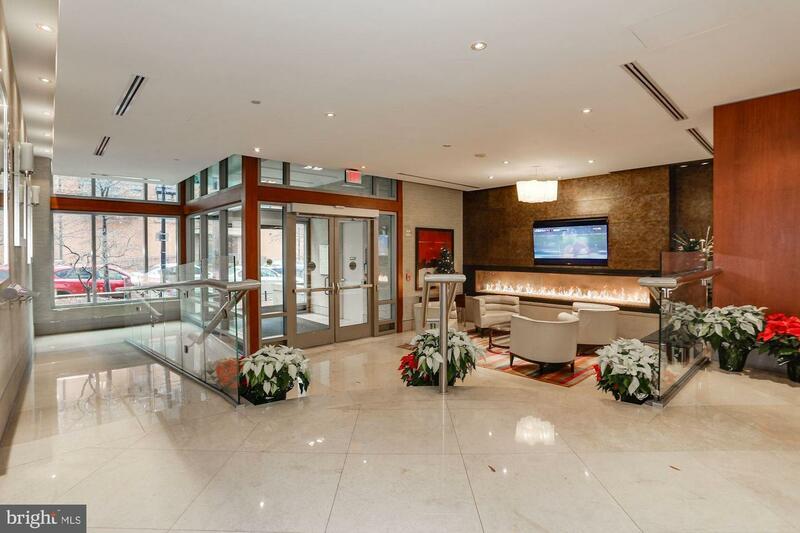 As you walk down the entry hall you will immediately notice the wall of windows that surround the living and dining rooms. 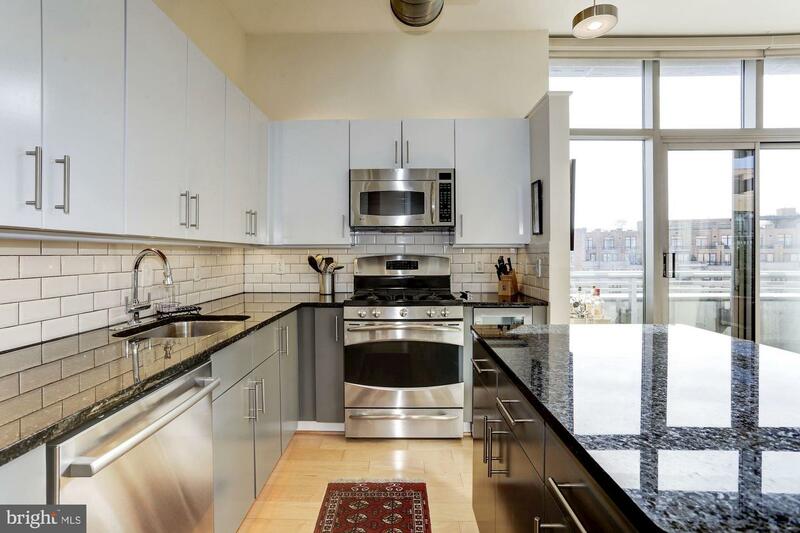 The large, updated kitchen features bright white cabinetry, an island with great additional counter and storage space, as well as a wine fridge. 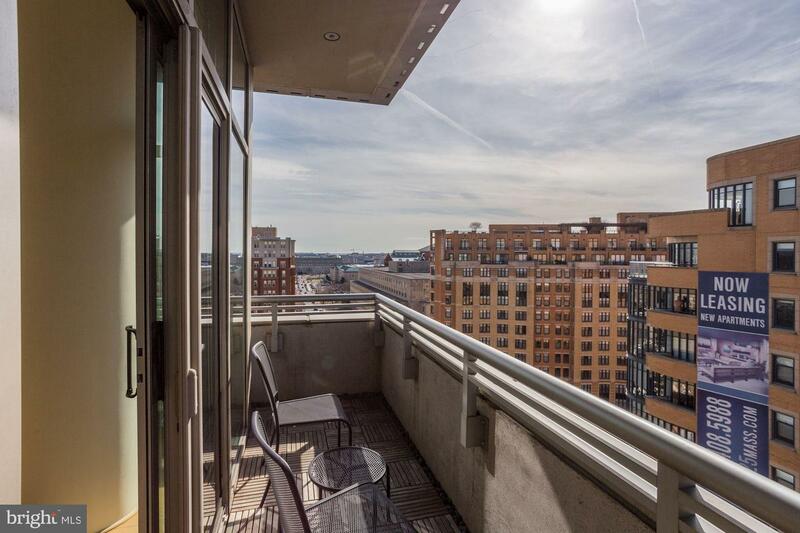 Don't miss the wrap around balcony off the living and dining room with stunning sunset and city views. 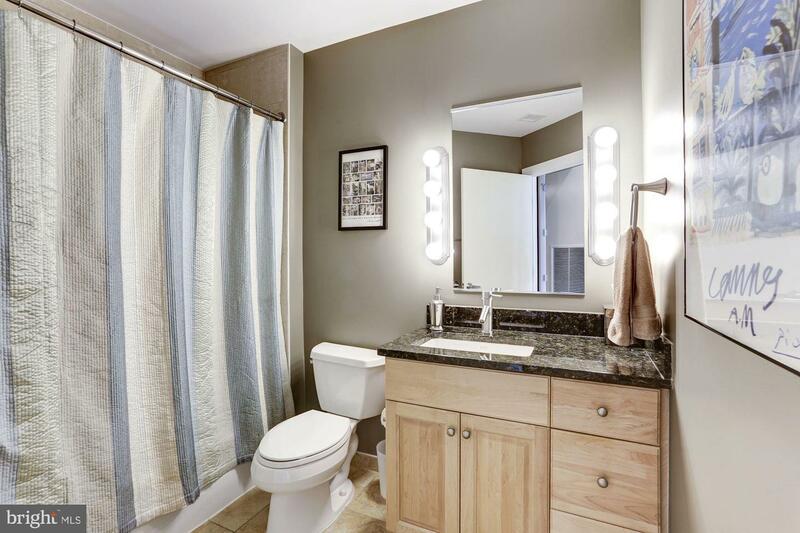 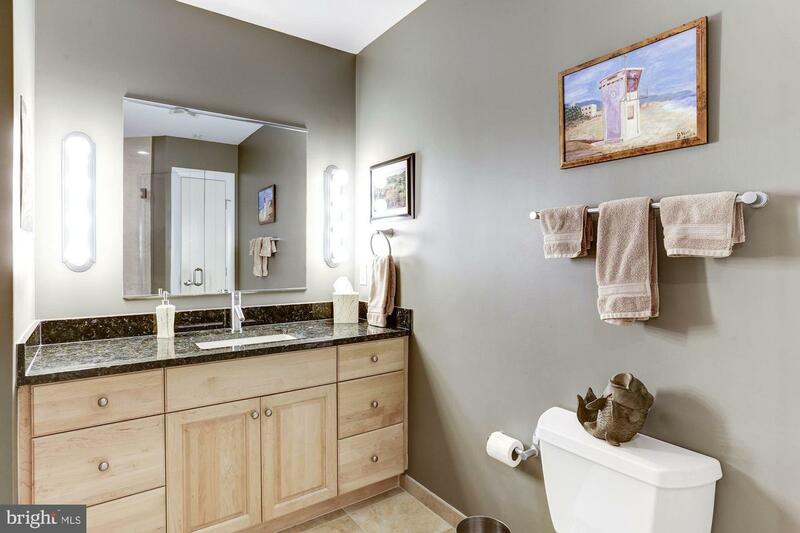 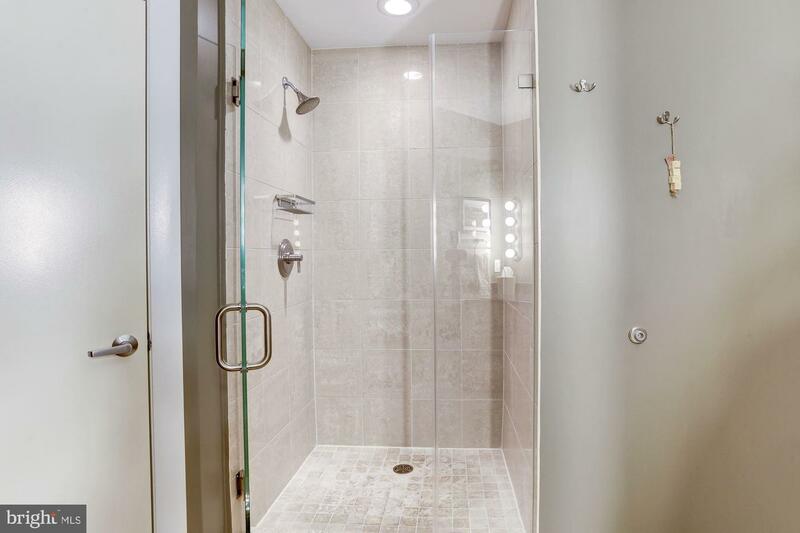 This thoughtfully designed space features a large master suite with en-suite bathroom. 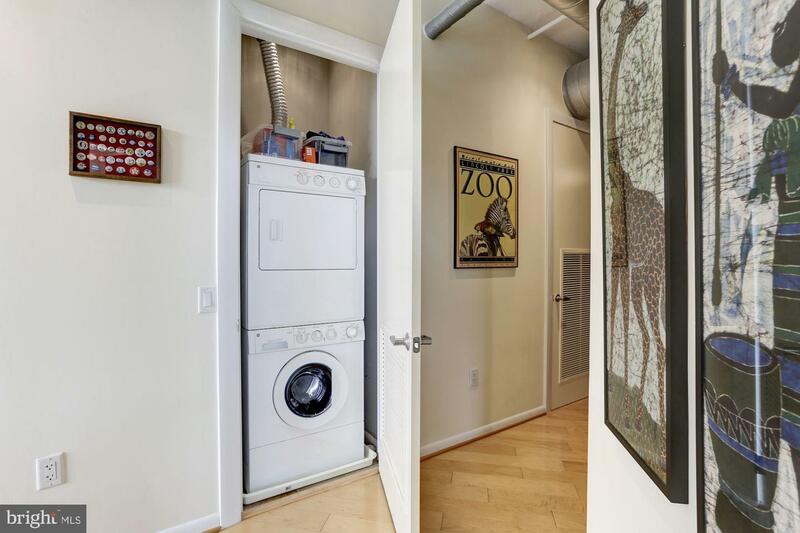 One parking space and one storage unit are included. 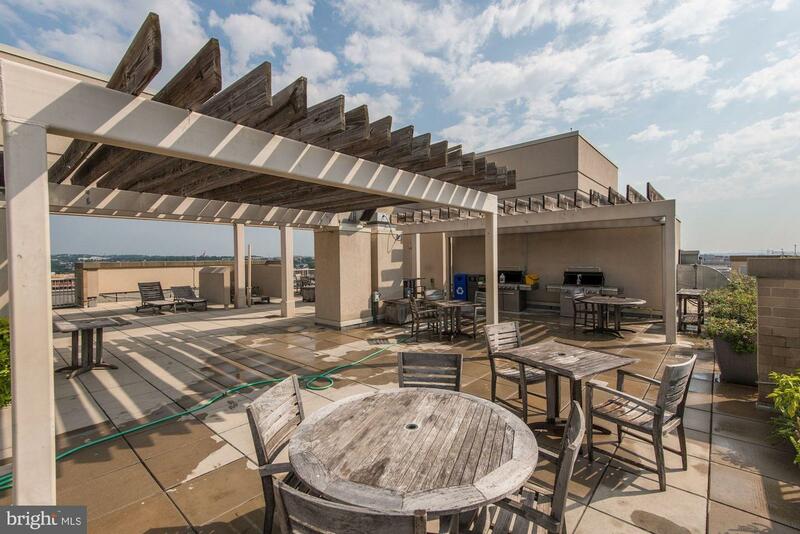 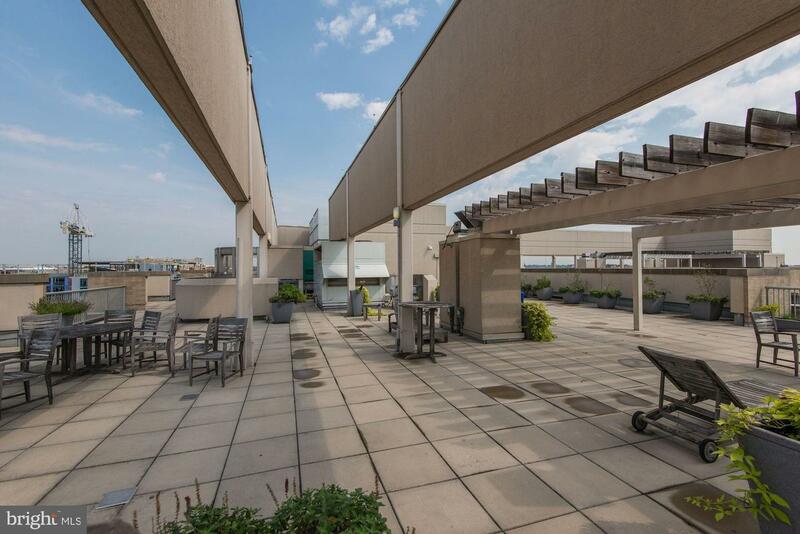 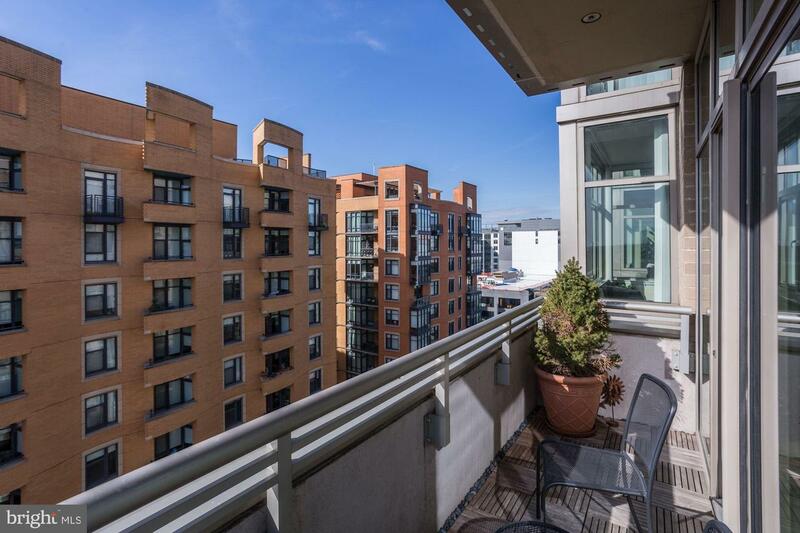 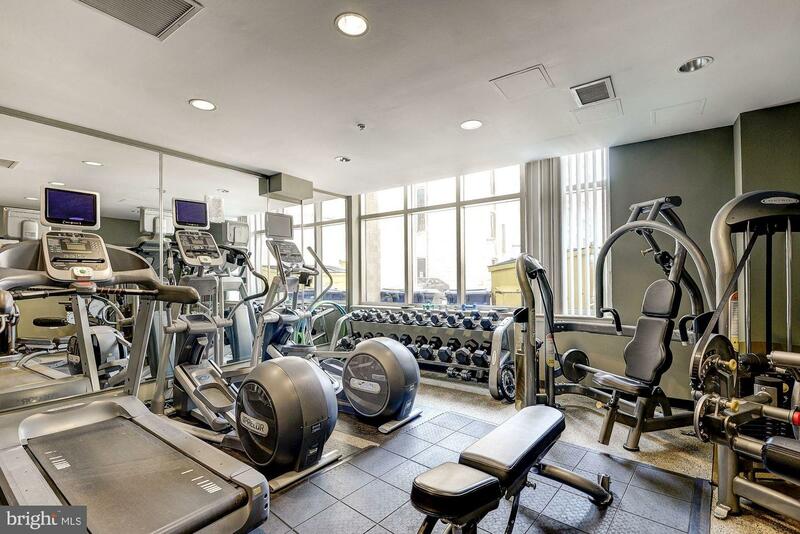 Madrigal Lofts features an exercise room, concierge, on-site management, and massive roof deck with grills and sweeping city views. 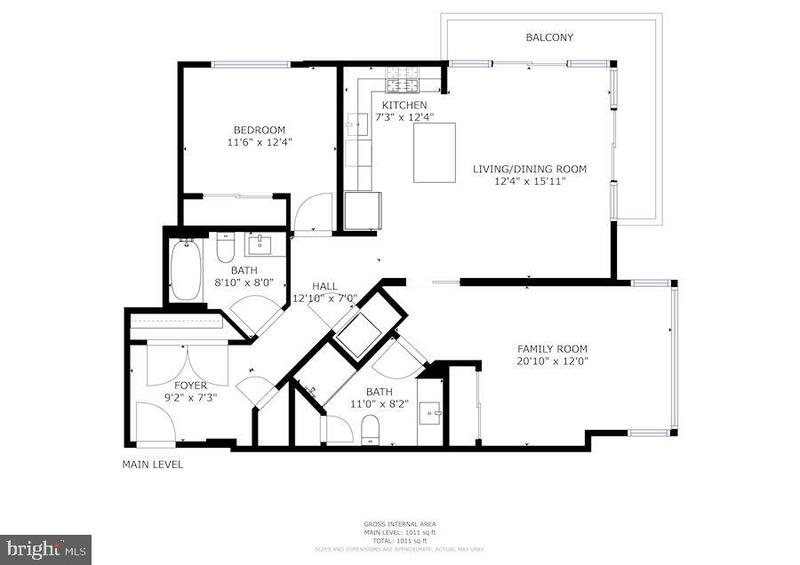 Offers, if any, due Tuesday, March 19th by 6pm. 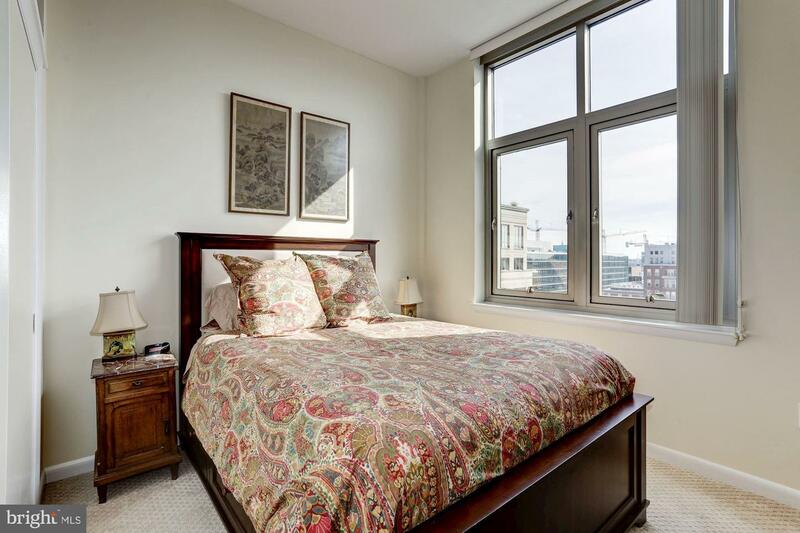 Please contact listing agent for disclosures.